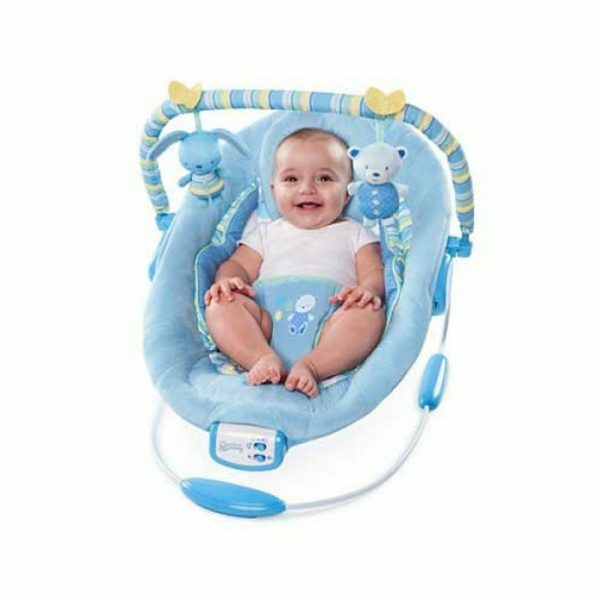 Oversized, cradling seat features comfort recline with 2 positions.Soothing vibration, 7 melodies, volume control and auto shut-off.Cushioned foot pillow with removable bolster and head support.Removable toy bar pivots back for easy access to baby 2 plush toys included. 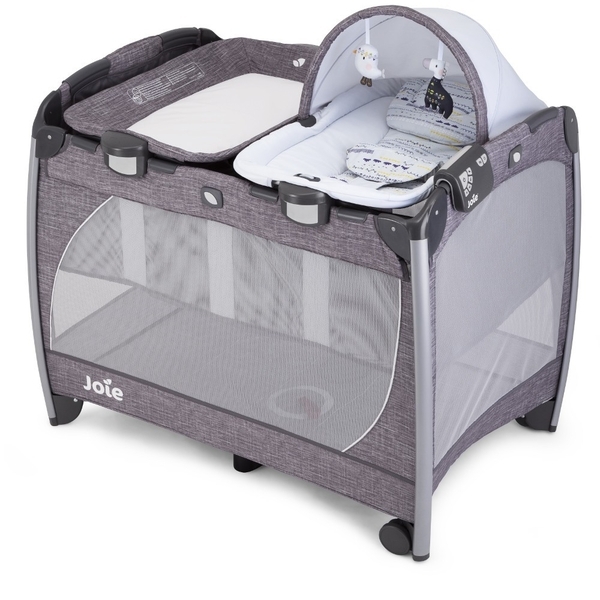 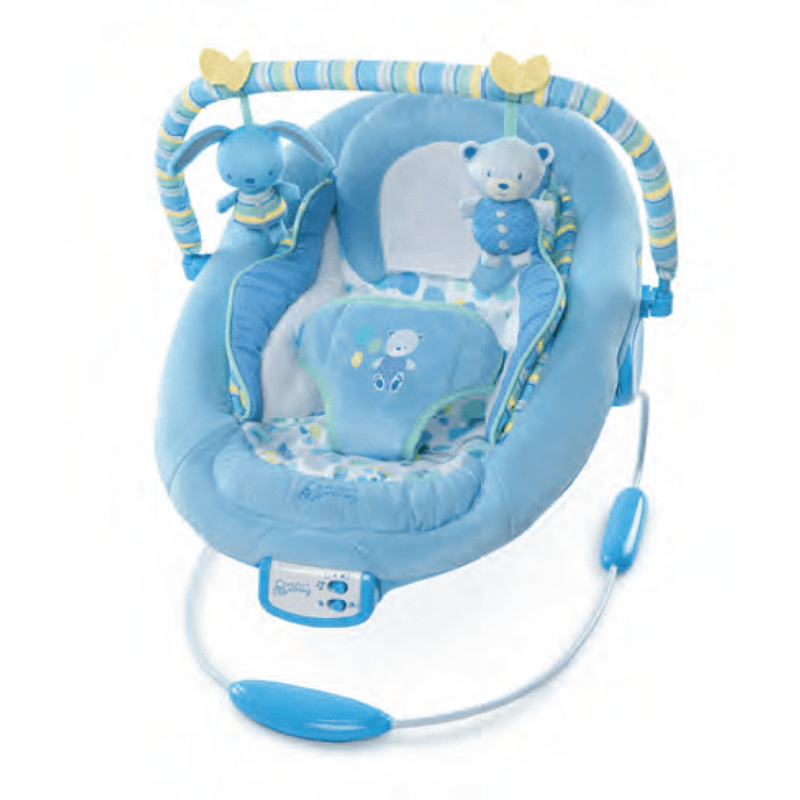 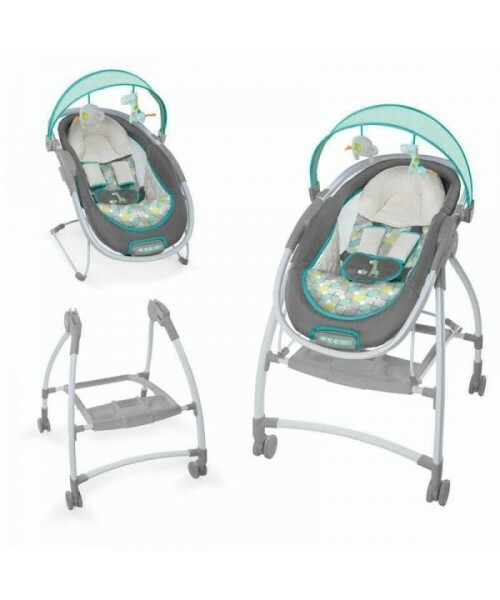 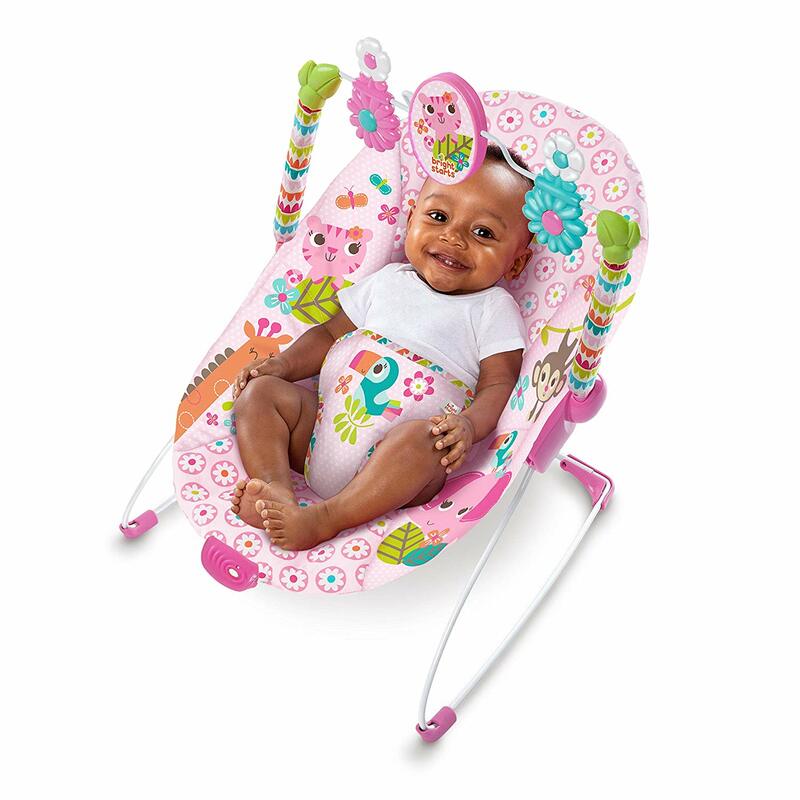 The Comfort & Harmony cradling bouncer is the perfect place to soothe baby. 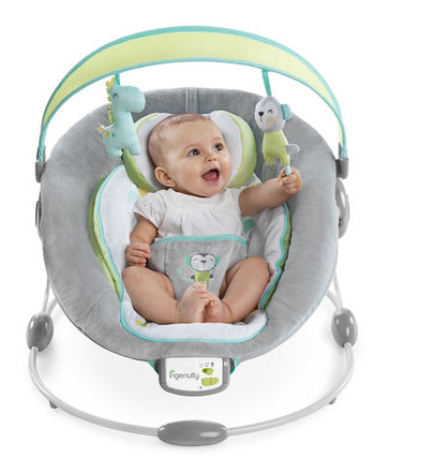 The 2 position, comfort recline seat surrounds baby in plush, cushioning fabric while the removable headrest provides extra support. 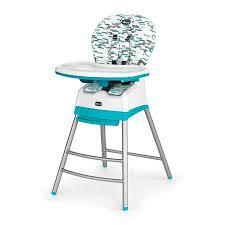 The toy bar (complete with two plush toys) pivots away for easy ins and outs. 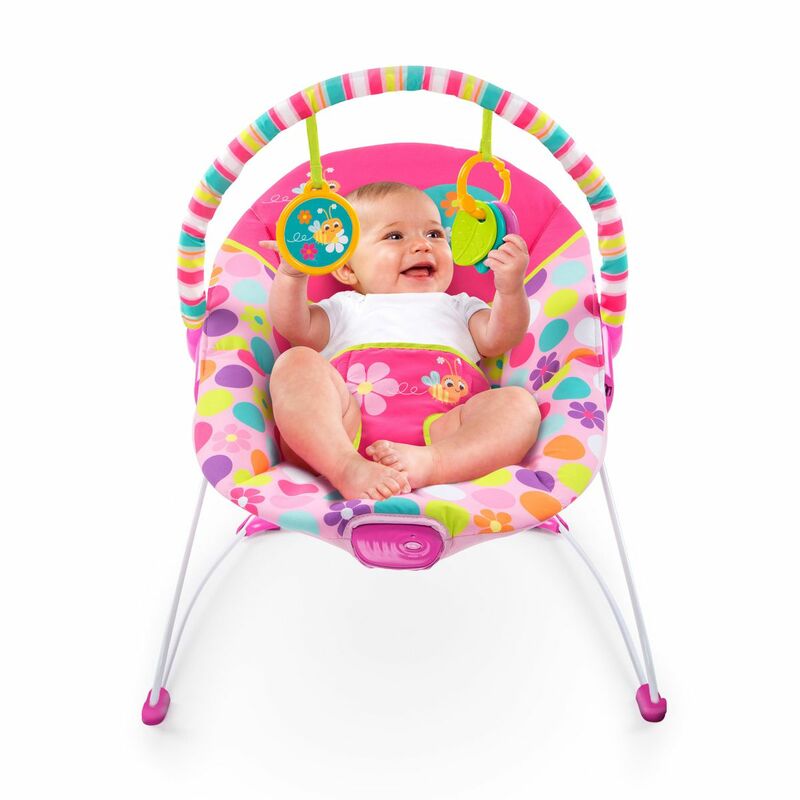 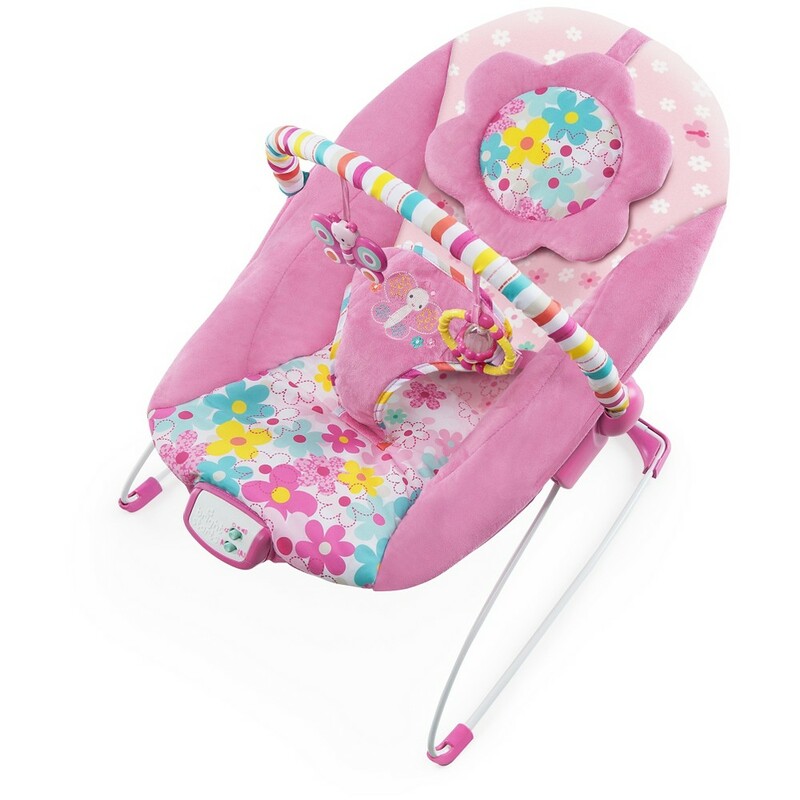 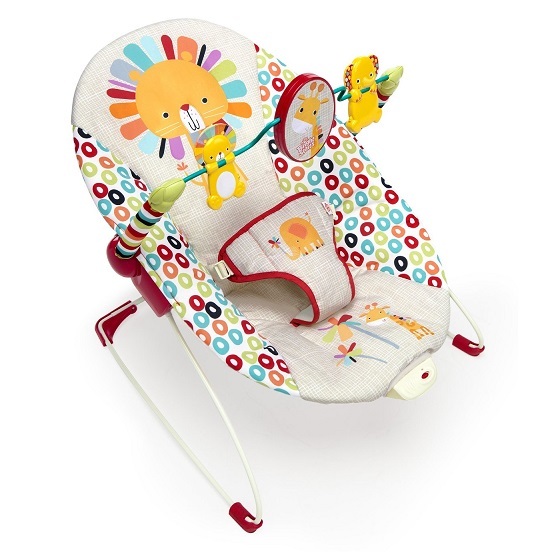 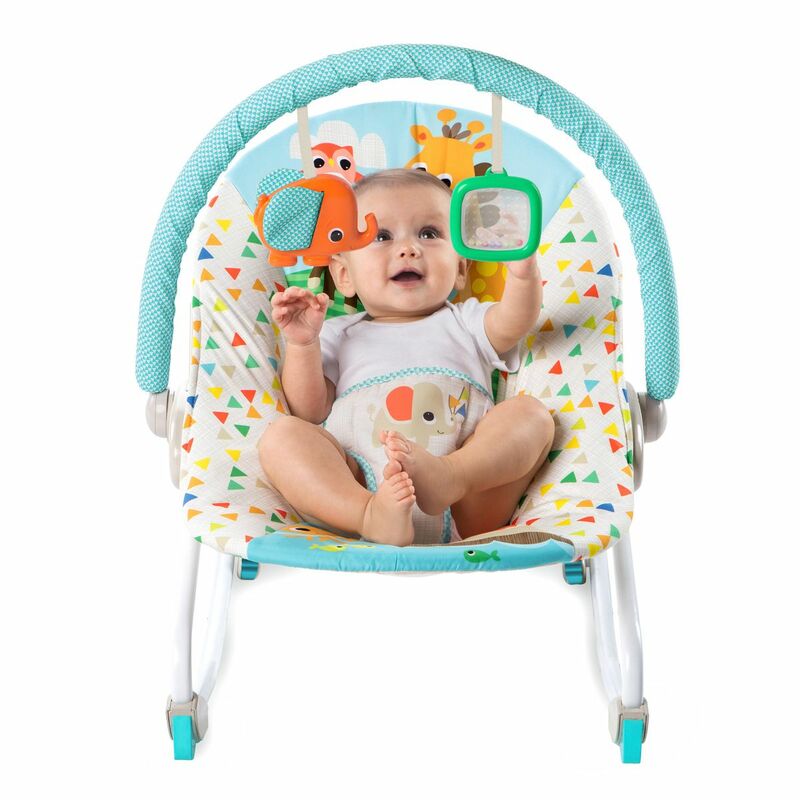 It’s the perfect combination for your little one to bounce blissfully.